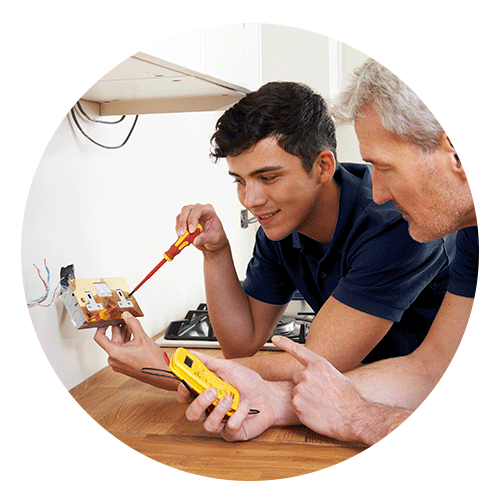 Your one call solution for all your electrical needs! Edgemont Electric is a family owned and operated company based out of Doylestown PA, serving all of Bucks and Montgomery Counties. Edgemont is dedicated to making your lighting dreams come true while addressing any unexpected issues. We take pride in making sure we keep homes safe for you and your family. We offer upfront competitive pricing, yearly preventive maintenance programs, and exceptional customer service which contributes to constantly exceeding customer expectations. 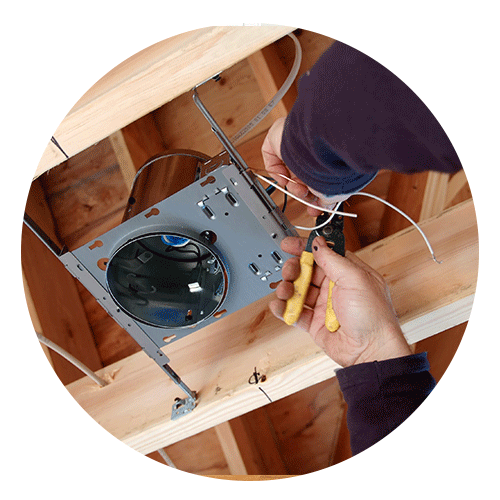 Our highly skilled professionals are ready to help you! At Edgemont Electric we strive to make sure all of our customers needs, wants, and concerns are met to the fullest from the moment we pick up your call to the project completion. We honor our military and senior customers with a 10% discount. From installing ceiling fans and lights, to a new electric box. We are available 24 hours a day for emergencies. 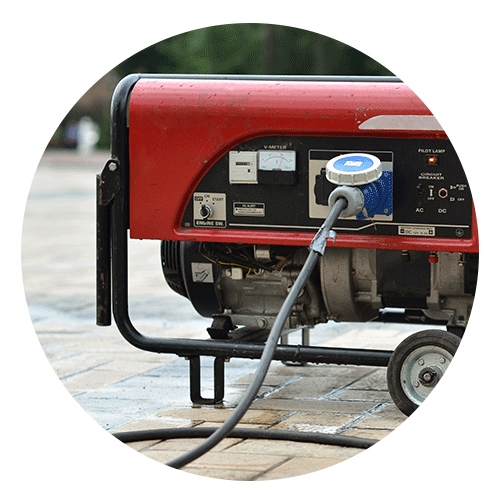 We can help you choose and install an emergency generator. 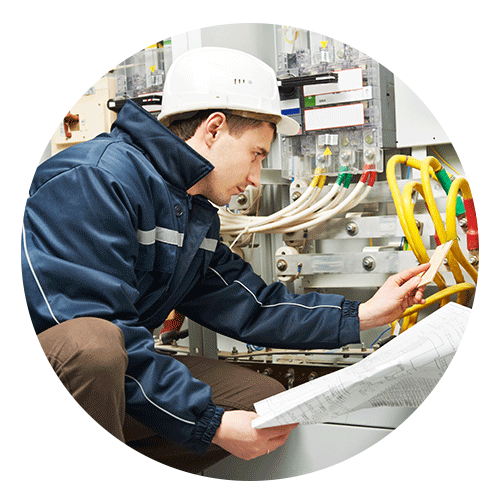 We can address any electrical project on your commercial property.